Please read the text carefully and prayerfully, and if you make a decision, please let us know! 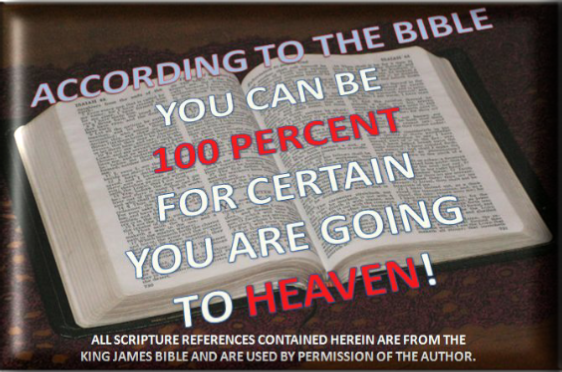 According to The Bible you CAN BE 100% Sure, You will go to Heaven one day! Even though you may never have met me, you know that I have sinned because of the word "ALL". God says ALL have sinned. It doesn’t matter how old or young, rich or poor, all have sinned. of what God says in His Word. What is sin? Most people know that… Doing what God says not to do is sin! Not doing what God tells you to do is sin ! According to God, one bad thought is sin! God says that everyone has sinned. There is no one walking earth right now that can say, I have no sin. It doesn’t matter who you are or where you are from, God, who never lies, says that you have sinned and are a sinner. Even if you have not physically done anything wrong, God says everyone has thought wrong thoughts. In God’s eyes that is the same as doing it. Because of our sin, we will always come short of what we need to EARN heaven. None of us meet what it takes to get into or earn Heaven on our own. We cannot and do not earn or DESERVE Heaven no matter how good our works! it is the place called Hell. Notice the word WAGE, what is a wage? (no “S” on the end) is enough to earn or deserve that punishment of death. Do you understand that if God allowed even one sin to enter into Heaven unpunished, that would destroy the great place that it is. It would no longer be perfect, it would be like earth! 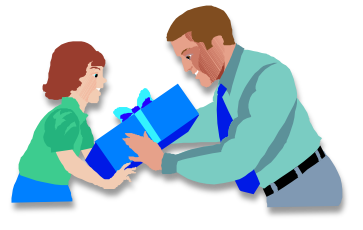 A GIFT is offered to someone expecting nothing in return. You cannot pay someone for a gift they offer to you. 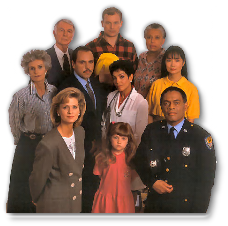 it to someone else. This same principle applies with the gift of Eternal Life (Life forever in Heaven) that God is offering to you. How long is Eternal? Yes, it is forever, God has offered to buy you a gift that lasts forever! Who is offering the GIFT? (God) Who must pay for it? 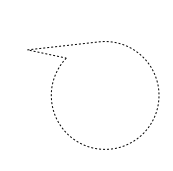 (God). Then the next question is, how did God pay for this GIFT? When Jesus died on the Cross, did he die for the sins you did, are doing, or are going to do? He died for them all! His death made it possible for Him to offer the Free gift of Eternal Life! your sin penalty in full. When someone offers you a gift you can either take it, or turn it down. Then why to people go to Hell if it is not their works? It is not because they sinned to much, or the good works must outweigh the bad works, it is simply because they didn’t receive it! They did not want to believe and put their faith in God and let Jesus Christ pay for their sin. 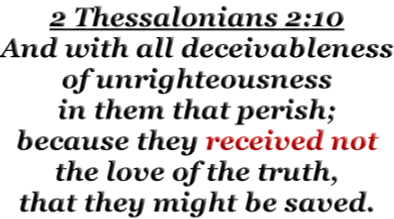 They are deceived into thinking that they can pay for it themselves by good works, or that they have sinned to much to receive it, but neither of those ideas are Biblical! Notice, It does not say whosoever becomes Baptist, or Catholic, or Lutheran etc., it is receiving HIM (that Him being Jesus Christ and His payment!). I wish it did say Baptist Church, that way everybody would have to go to my church to get saved, but it doesn’t, and I would be lying to say it did. It doesn’t say you have to part of a certain church (although God does care about which church we go to), nor does it say we have to give a certain amount etc. 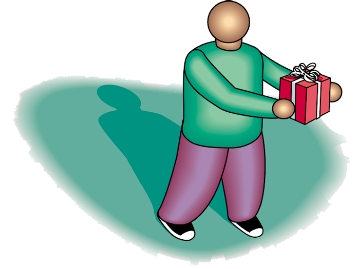 (even though God does care that we give)., it is a free gift that needs to be simply received. 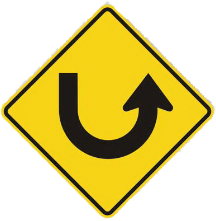 You may have been taught you can earn your way to heaven, you may have belief in many different ideas and philosophies, but God says you must Repent (or Turn) from your beliefs, and believe that what the Bible says is true. It is true when God says something is a sin, it is true when God tells us what we have to do in order to receive the free gift of Heaven (To Be Saved or To Be Born Again). 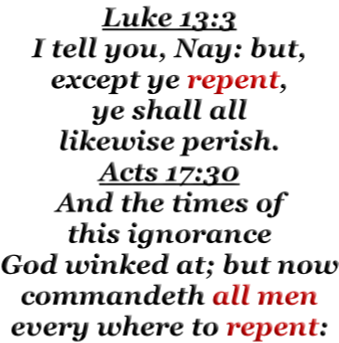 You must repent! Another good definition of Repent is to agree with God against yourself. we all must go through the One that can reach it for us, Jesus Christ. First God needs you to CONFESS. (in the flesh!) 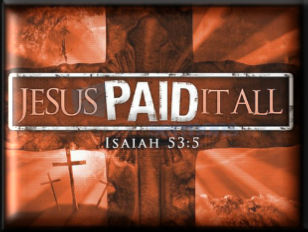 from the dead for you, and that He was seen after His death proving God accepted the payment and that He can offer it to you. You must trust God’s Word, that you are a sinner, and that you need a Saviour, and the only one that can save you is Jesus. God by praying to Him, believing His Word is true and that He will do what He says He will do. He simply wants you to confess and believe His Word is True and ask Him for the free gift of Heaven, believing or trusting on Him and His Word, that He will do what He said He will do. If you believe God’s Word, take Him at His Word ! 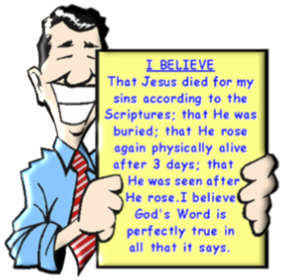 Most 8 year olds can believe this, and then take God at His Word. They can commit their eternity to Him by bowing their head and praying to Him, asking Him to save them. 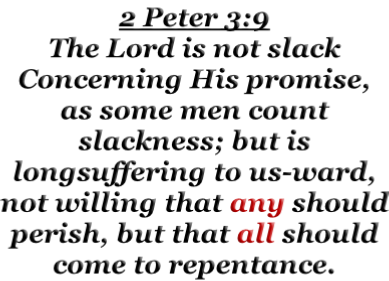 God is not willing that any perish! 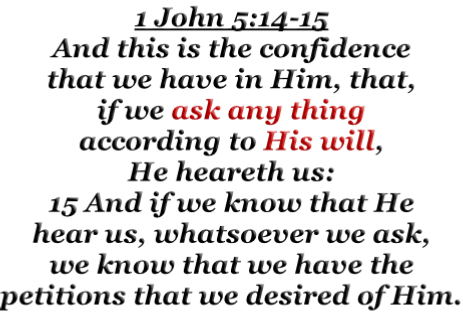 If we ask believing, He will save us because it is HIS WILL! Since that time have I sinned? Yes, of course I have! Will He take the gift back? YOU only need to Ask for & Receive The Gift once because it lasts Forever! That is why it is called Eternal Life. This is a gift that never wears out, never breaks, can never be lost, and costs us nothing! Sealed by God to insure that YOU will go to Heaven when you die! 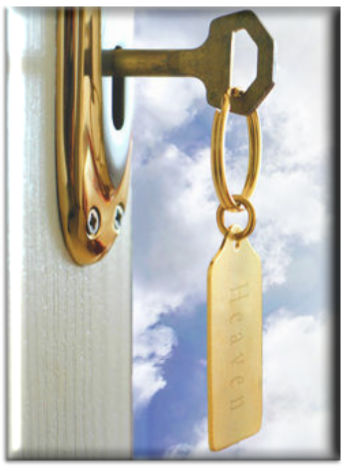 What do YOU need to do in order to be 100% sure YOU will go to Heaven when you die? (The Answer: Believe God's Word and ask Him to save YOU.) It is that simple. Now is the best time. You don’t know that you will be alive by Sunday, or by tonight, or even an hour from now. 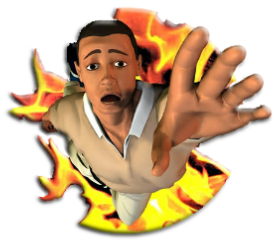 Where would you go if you died right now (Hell, if you are not saved), well that can be changed right now! You must take God at His Word and turn from your prior unbiblical knowledge, simply believing God’s Word and asking Him to save you. 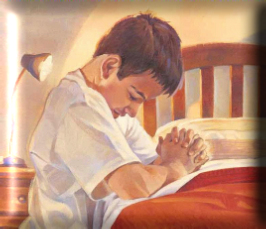 The prayer earlier was an example of a prayer that you can pray to God if you believed God’s simple message (This does not have to be an audible prayer to be heard of men, but it must be the attitude of the heart toward God, and prayer to God). Be specific with God! Get it settled now, confess Jesus Christ right now and ask God for that free gift of eternal life! Bow your head right now and ask God to save you! If you do ask God to save you, write today’s date down! It is you new Spiritual Birthday, your 2nd birthday, or as the Bible puts it, you have been “BORN AGAIN”! Please write to us if you have received the free gift of eternal life. If you have we are now related, brothers and sisters with God as our Heavenly Father! I would like to insure that you find a Bible-believing Church that can Baptize you as a new child of God and help you grow as a child of God! If I am a child of God, and you are a child of God, that makes us brothers (or brother and sister). I care about my family! Please let us know if you have joined the family because of this message.